Bryan Greene is a native of Rockingham, NC. He is a 2008 graduate of UNC Asheville with a BA in History and a NC Teaching Licensure and earned is M.Ed. in Teaching and Learning History from Liberty University in 2016. MAJ Greene served in the US Army and the NC National Guard from 2000-2008 including service in Operation Iraqi Freedom. 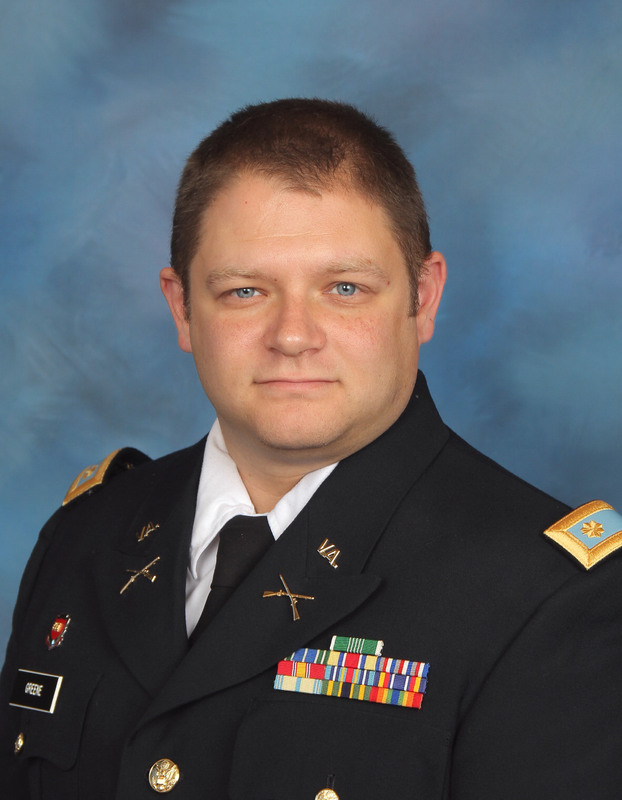 MAJ Greene joined the FMS faculty in 2010. He currently serves the school as the Associate Headmater, Athletic Director, and History Department Chair. MAJ Greene lives in Staunton, VA with his wife, daughter, and English Bulldog. He enjoys college basketball, auto racing, the Carolina Panthers, and model cars.